When most people think of Google Documents they think of the Sharing & Collaboration feature. But Google Docs is more than your run of the mill word processing program. 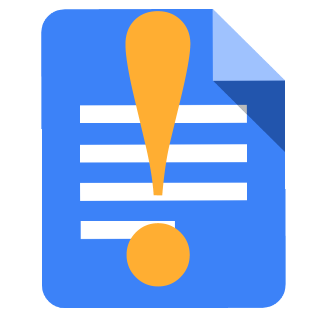 This webinar will highlight a number of "Fabulous Features" that make Google Docs a powerful tool for research and writing. The ability to add math notation in your writing the "Insert Special Characters" portion and the Add-ons available will blow you away!